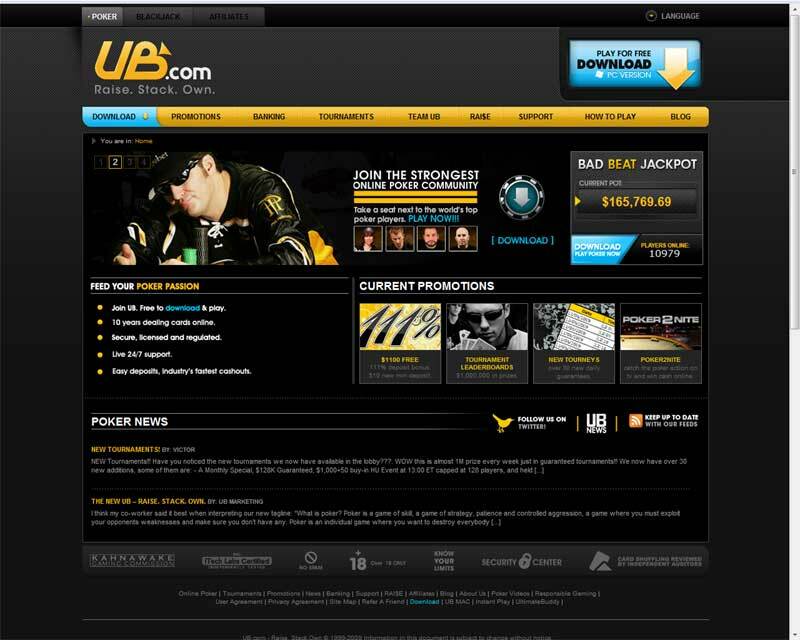 UltimateBet Poker2nite features current poker news and interviews with some of the biggest poker pros. 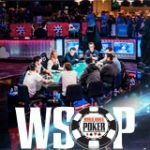 So far the Poker TV show has featured special guest appearances from Doyle Brunson, Joe Cada, Phil Hellmuth, Annie Duke, Andy Bloch and many more. The cast of the show includes Joe Sebok, Scott Huff (host), Lacey Jones (reporter) and Dana Workman. The Poker2nite episodes have also been uploaded to youtube in case any fans miss out on the television broadcast. 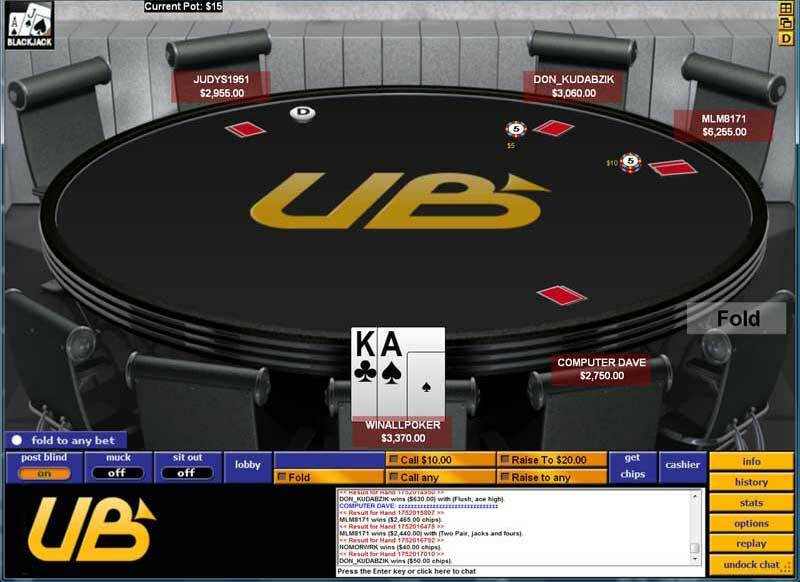 The UltimateBet Poker2nite TV show now in it's 2nd season, is guaranteed to have you glued to your screen each episode. 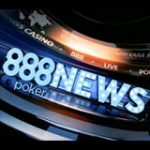 The Poker2nite show always has the latest poker news and regular poker pro interviews. Scott Huff - voice behind many live poker tournaments. Joe Sebok - Poker Pro on the UB team, very active in the poker community. Lacey Jones - One of the hottest female Poker Players and TV Host. Dana Workman - handles the poker information and history stuff in Misdeal. 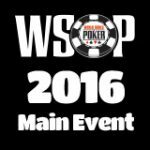 Episode 1 - Joe Cada 2009 WSOP main event winner interview. Durrrr news. Episode 2 - Thanksgiving edition with Andy Bloch in studio. 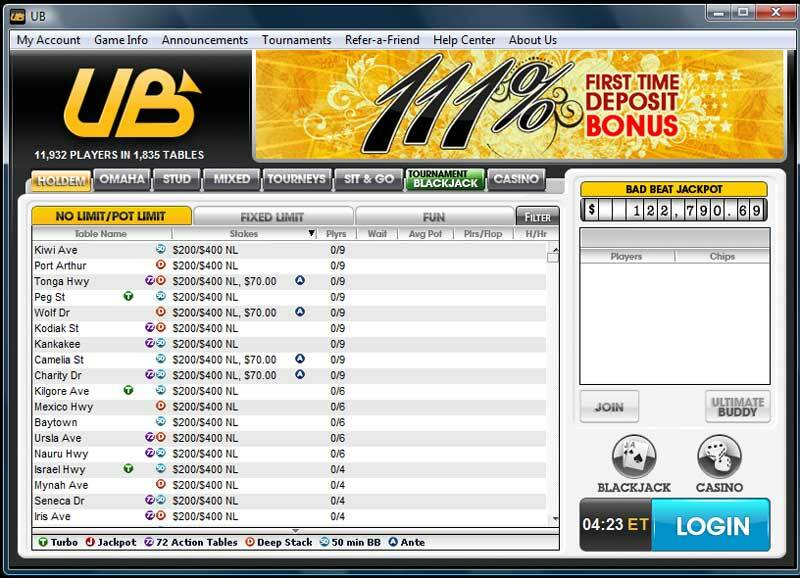 Online poker biggest pot. Episode 3 - Poker Players Alliance and news on the UIGEA. 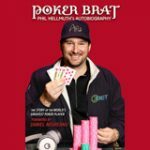 Episode 4 - Interviews with Phil Hellmuth and Doyle Brunson. 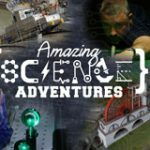 Episode 6 - Five Diamond Classic and Eric Baldwin in studio. 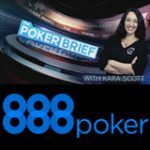 Episode 2 - NBC Head’s Up, EPT Berlin robbery and Tiger Woods poker deal. The Poker2Nite show can also be view every Wednesday on the Versus Network in US, Canada and Europe. Repeats of the shows are played on Thursday and Saturday or watch each episode on You Tube there are four parts to each episode.